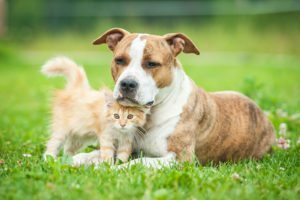 Pet insurance is one of those out-of-pocket expenses that most pet owners hesitate to commit to. Many see it as a questionable cost so why is it a good idea to consider it? Accidents happen, and pets fall ill no matter how careful or diligent you are. If your pet is insured you will be able to make decisions about treatment based on what is best for your pet instead of what is best for your wallet. By being pro-active and doing the research, you can choose an insurance plan that will fit your budget as well as your pet’s specific needs. If you’re going to insure your pet’s health, start by speaking to your vet. She can give you valuable information that will help you to choose the best plan. 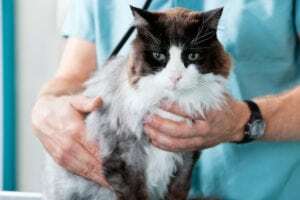 For example, some breeds are more susceptible to cancer, heart problems, skin allergies, diabetes and hereditary conditions like hip dysplasia and cruciate injuries. Knowing your dog or cat’s risk profile upfront can help you choose the plan that will cover these ailments. When do I start pet insurance? Try to insure your pet from as young as possible because with older animals pre-existing conditions might be excluded for a period of time, or not covered at all. Metabolic conditions like diabetes, Cushings disease and hyper-/hypothyroidism. Blood tests and medications commonly used can also be pricey. There is no one-size-fits-all. 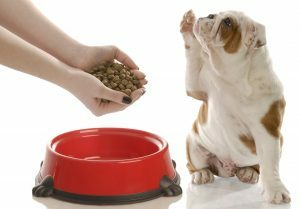 You need to do the research, gather as much information as possible and choose the one that best suits your pocket and your pet’s needs. Pet insurance may seem like an unnecessary expense but ask any pet parent who’s had to fork out thousands for emergency treatment for their beloved dog and you’ll soon see the value in it. Buy the best you can afford; some cover is always better than none at all.